Aborted quadruplets were born with arms "wrapped around each other"
(LifeSiteNews) An abortion industry worker left her job at a Planned Parenthood facility – and eventually brought four of her colleagues out of the abortion industry with her – shortly after she witnessed a woman abort her quadruplets. Most of them were delivered stillborn as she sat on the toilet or stumbled through the hallway, writhing in pain. 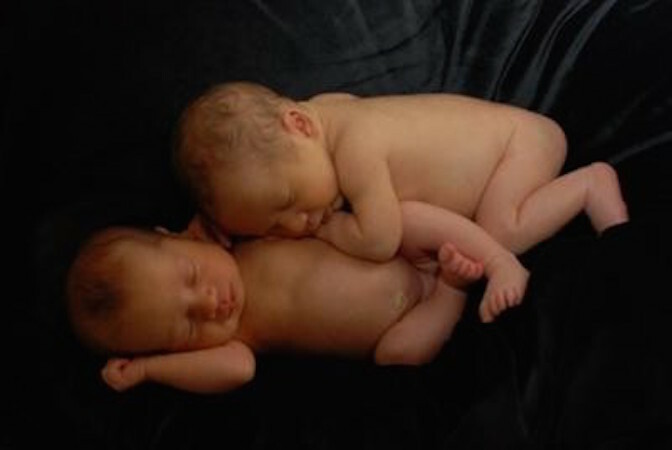 Two of the “perfectly formed” boys had their arms “wrapped around each other,” according to an e-mail she sent pro-life advocate Abby Johnson. “I knew that I could no longer do this work. I was done,” she resolved. Johnson said this woman’s story illustrates “the necessity of healing retreats for former abortion industry workers.” She asked supporters of ATTWN for help for the workers, including prayer and financial sponsorship. Ten former abortion industry workers will be participating in a healing retreat from September 19 to 21, Johnson said. Editor’s Note: This article was first published at LifeSiteNews on August 7, 2014, and is reprinted here with permission.